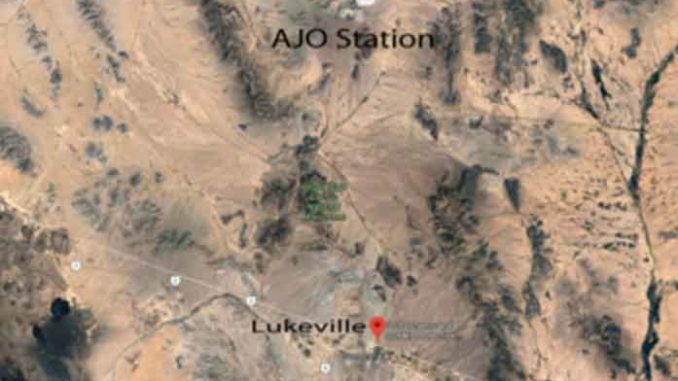 ILLEGAL IMMIGRATION AT HIGHEST RATE IN 12 YEARS; LARGE CARAVANS DELIVER THOUSANDS TO U.S.
LUKEVILLE — Ajo Border Patrol Station agents apprehended a group of 216 Central Americans Saturday near Quitobaquito Springs, west of Lukeville. The group contained 99 adults and 117 children, just 20 of whom were unaccompanied by an adult family member, said a release from U.S. Customs and Border Protection, Arizona. The U.S. Border Patrol is encountering illegal immigration at the highest rates since 2007, according to a report from the Department of Homeland Security released in February. Again!!! The total numbers adding up there are so impossible to imagine. If this is Reservation Land and a wall cannot be put up there, then let the tribe keep them and take care of them. Illegal immigration is a national problem, and dome of us “Native Americans” are open to a wall or barricade so don’t put us in a situation where it’s just our problem.